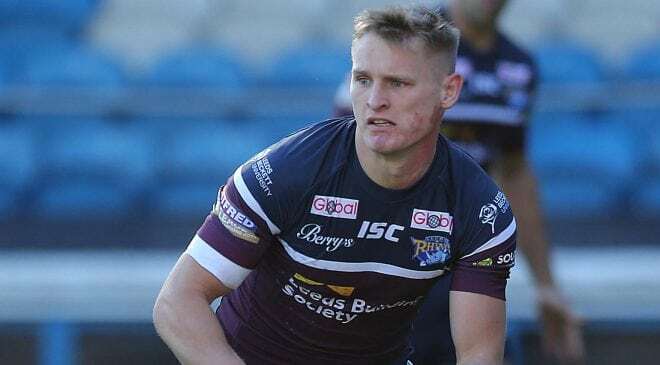 Wakefield Trinity Wildcats have agreed to release Peter Fox from his contract, with the winger leaving the Rapid Solicitors Stadium with immediate effect. 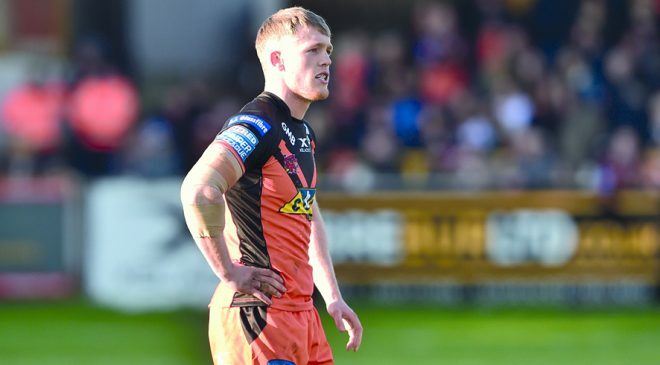 Fox, who joined the Wildcats from Hull Kingston Rovers, was out of contract at the end of this season, but has left the club earlier, with him expected to take up a deal elsewhere to ensure he can claim a contract for 2015. 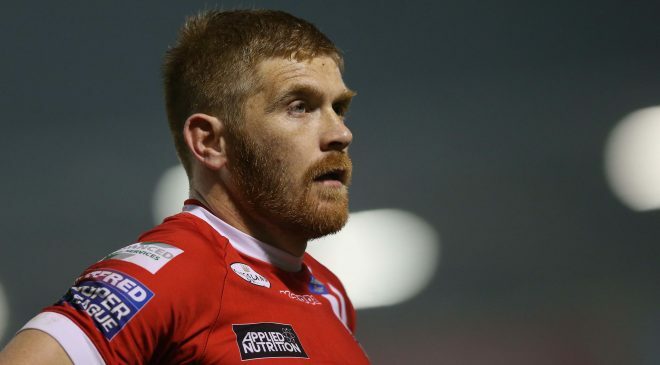 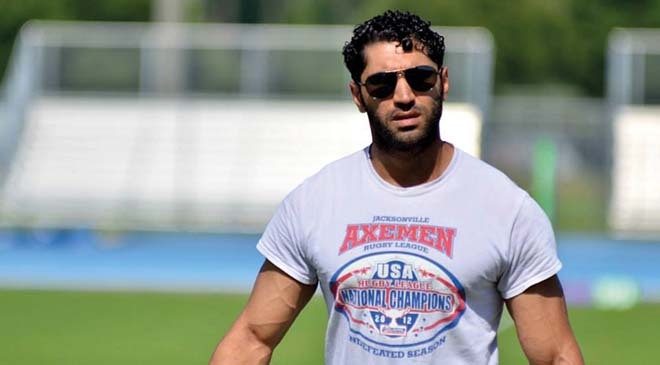 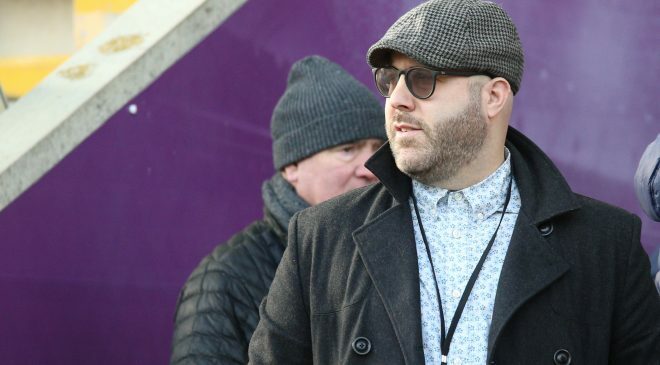 League Express understands that club is Halifax, with Fox expected to drop down to the Kingstone Press Championship and join up with Karl Harrison’s men. 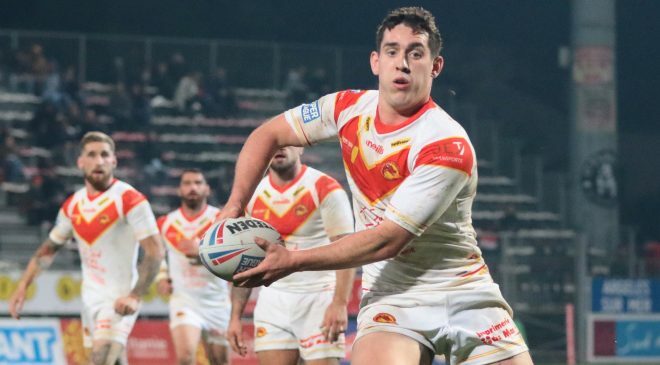 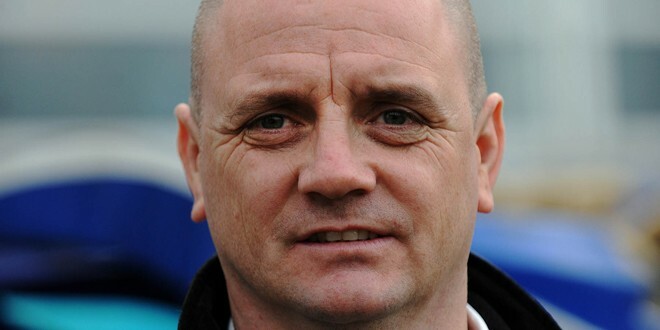 Speaking of the decision, head coach Richard Agar said: “We’d decided that we wouldn’t be re-signing Peter for next year and for a player of his experience, we’d give him the opportunity to look elsewhere with the view to him bagging a contract for next year. 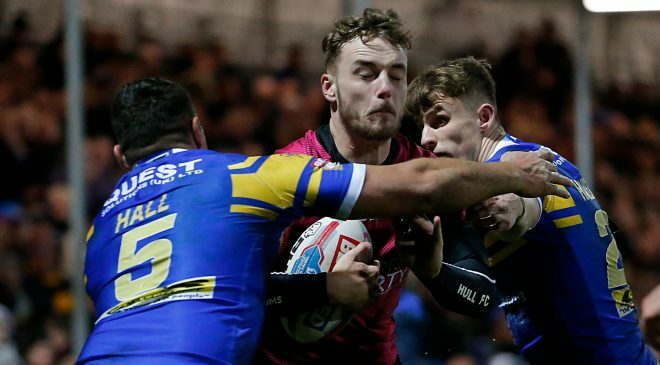 Want more Rugby League news and features? 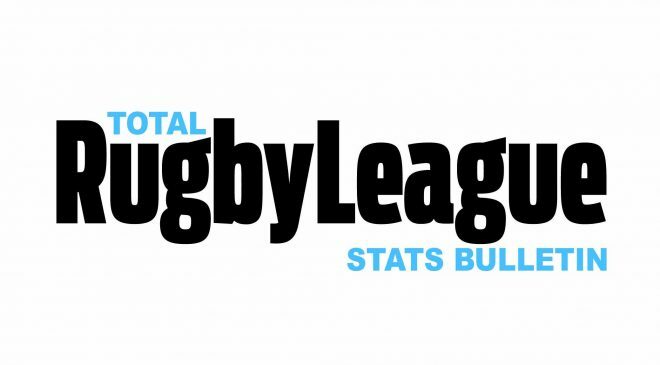 Subscribe to the online version of League Express newspaper and Rugby League World magazine. 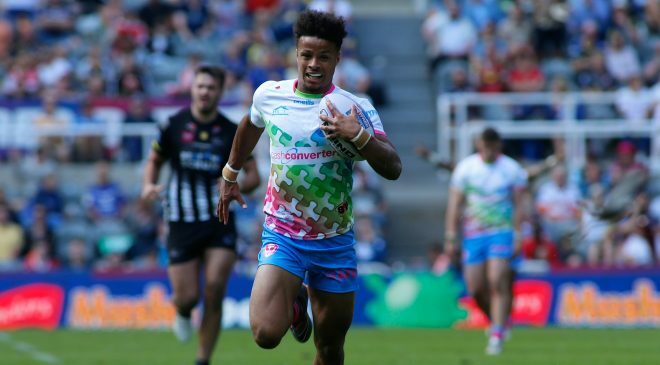 You can also connect with Total Rugby League on the social media platform of your choice.